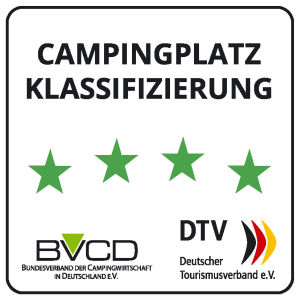 Would you like to experience the atmosphere of camping? Then why don’t you rent a caravan and enjoy an amazing weekend or a relaxing week of holiday? The caravans come equipped with everything you need, so you’ll only need to pack the essentials.